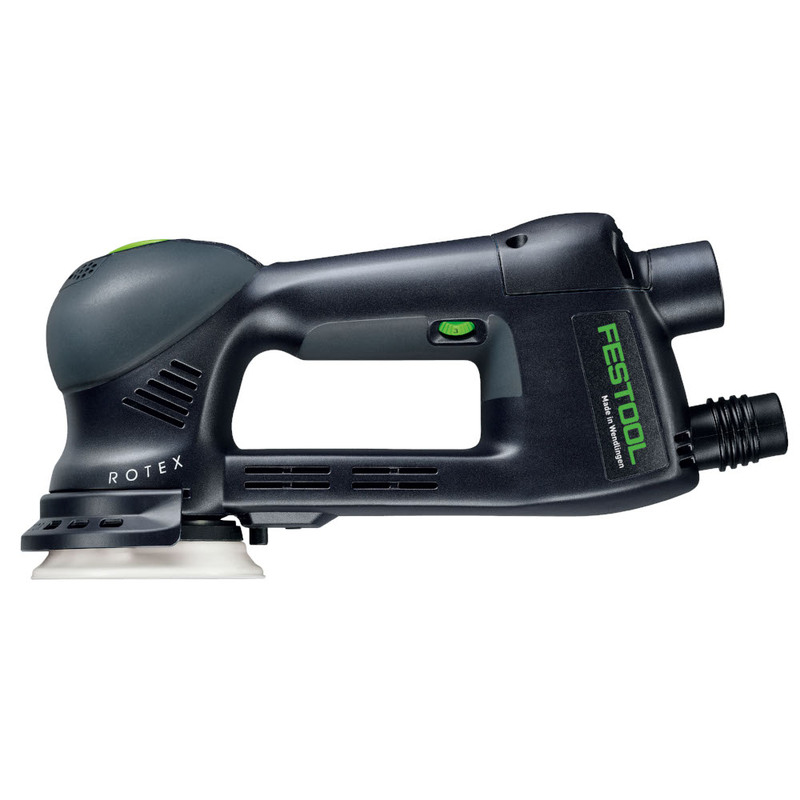 The only professional sander that sands open spaces as easily as it conquers corners. 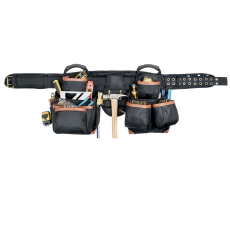 Slip on the edge protector to prevent incidental contact with adjacent surfaces. 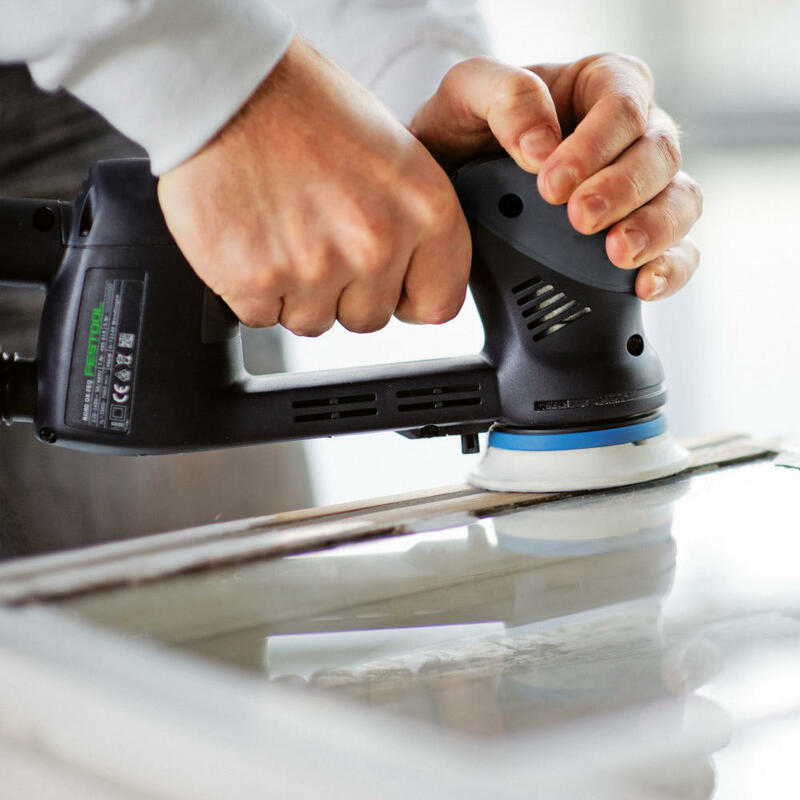 Create sensationally smooth finishes with ease. 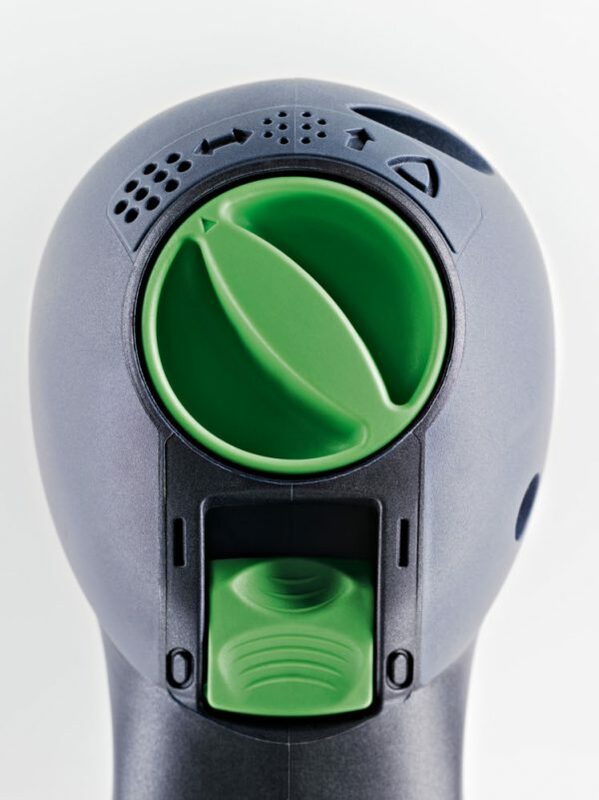 Sit back in amazement as you gaze at the results you achieved with utter ease. 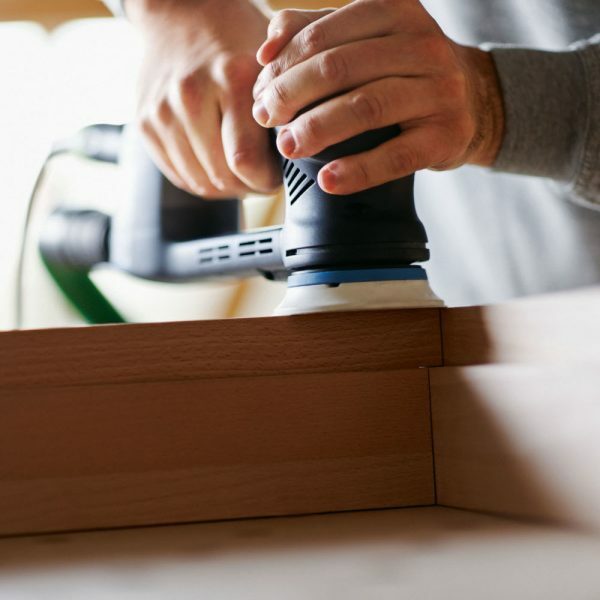 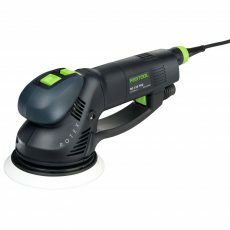 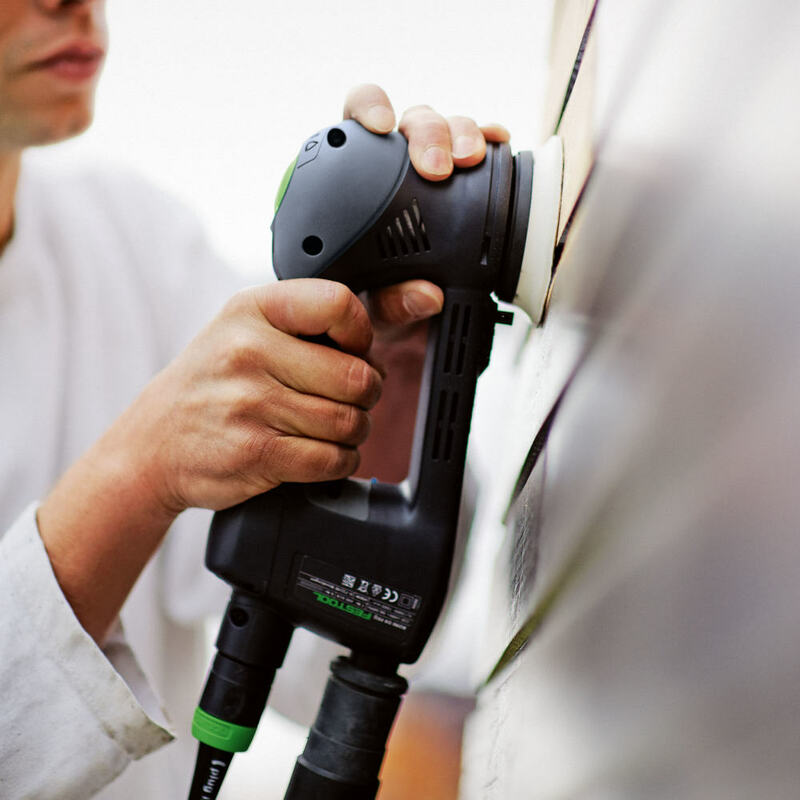 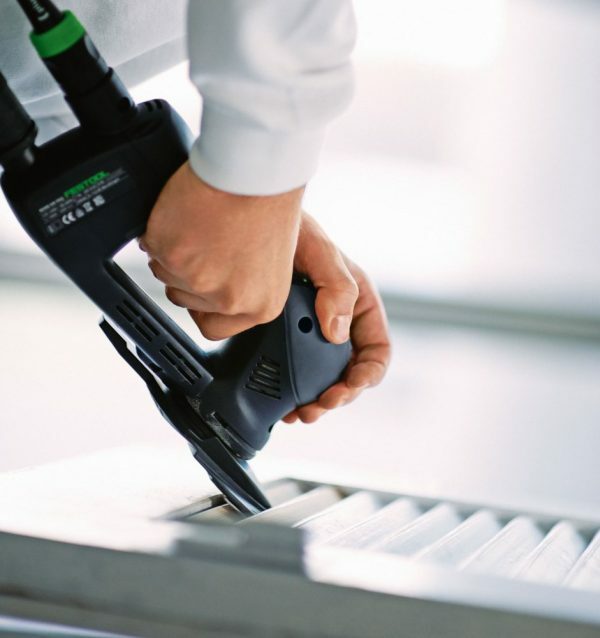 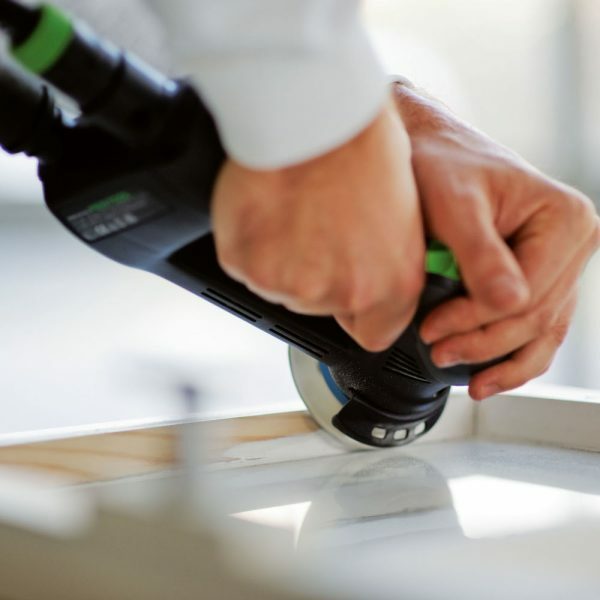 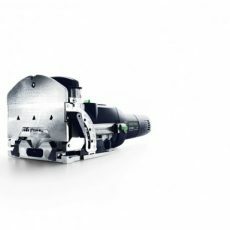 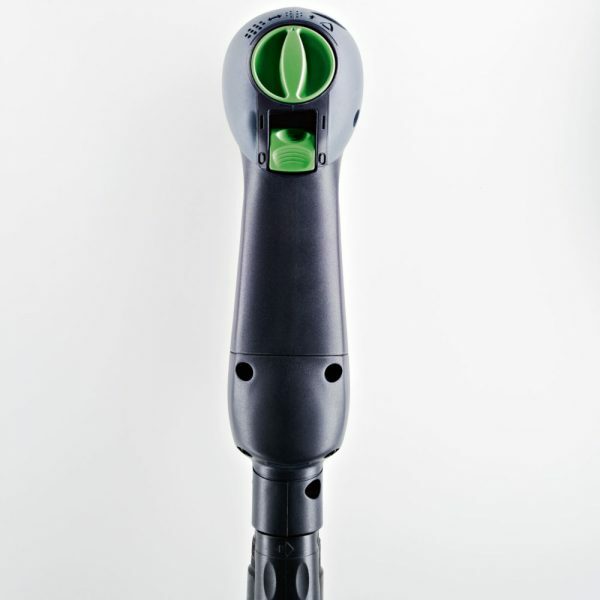 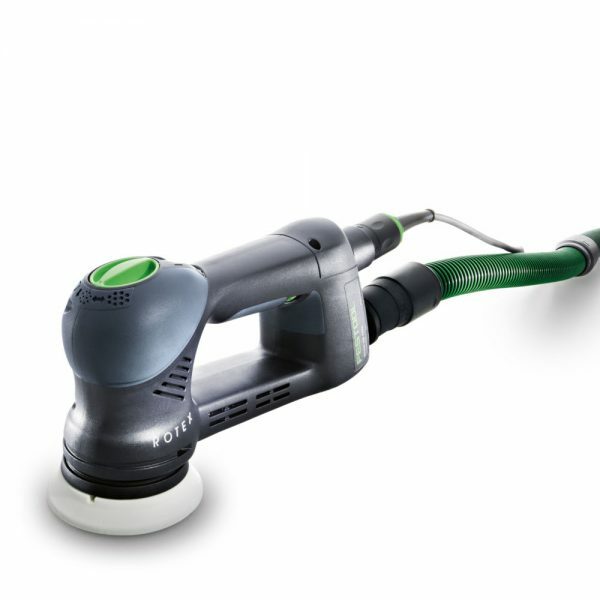 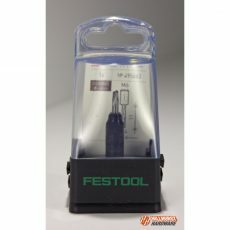 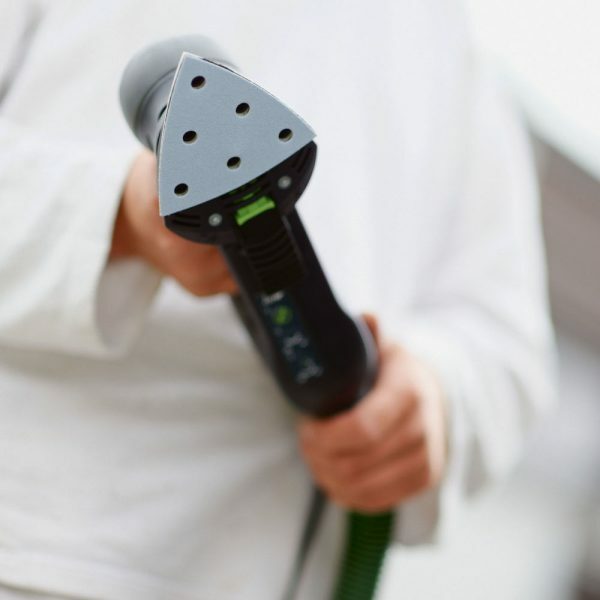 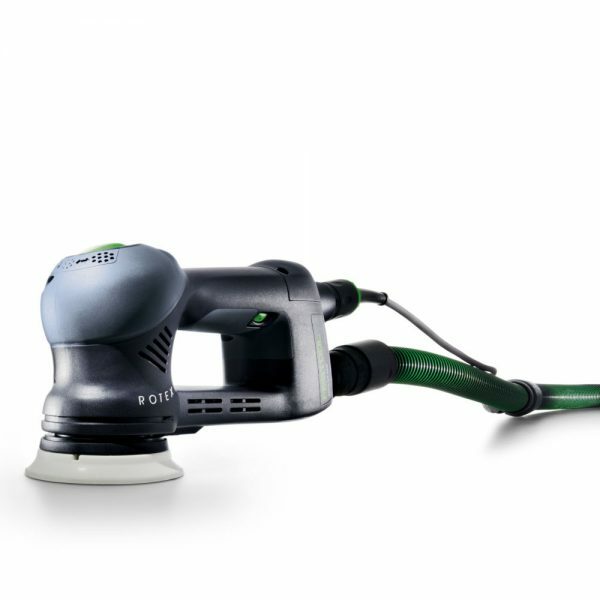 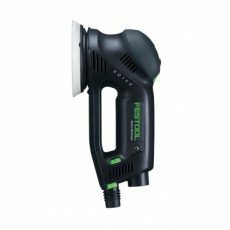 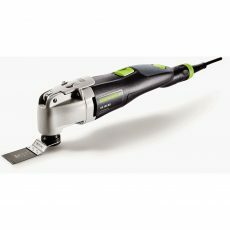 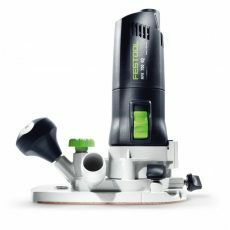 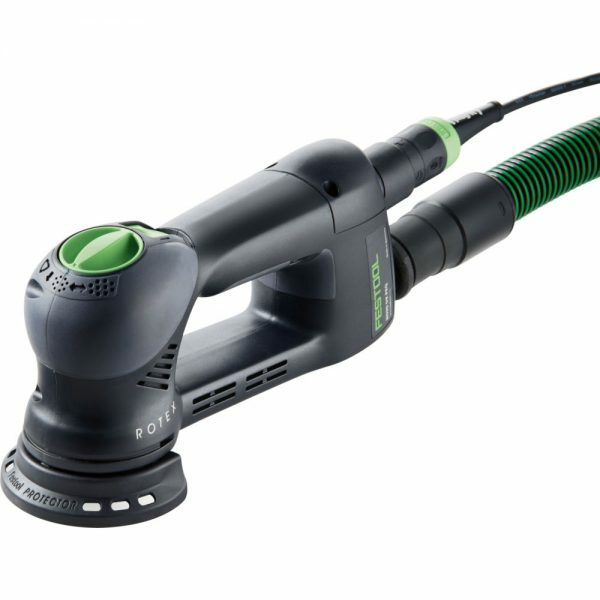 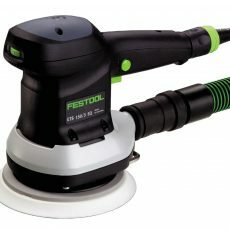 Connected to a Festool dust extractor, work in a near-dust-free environment. 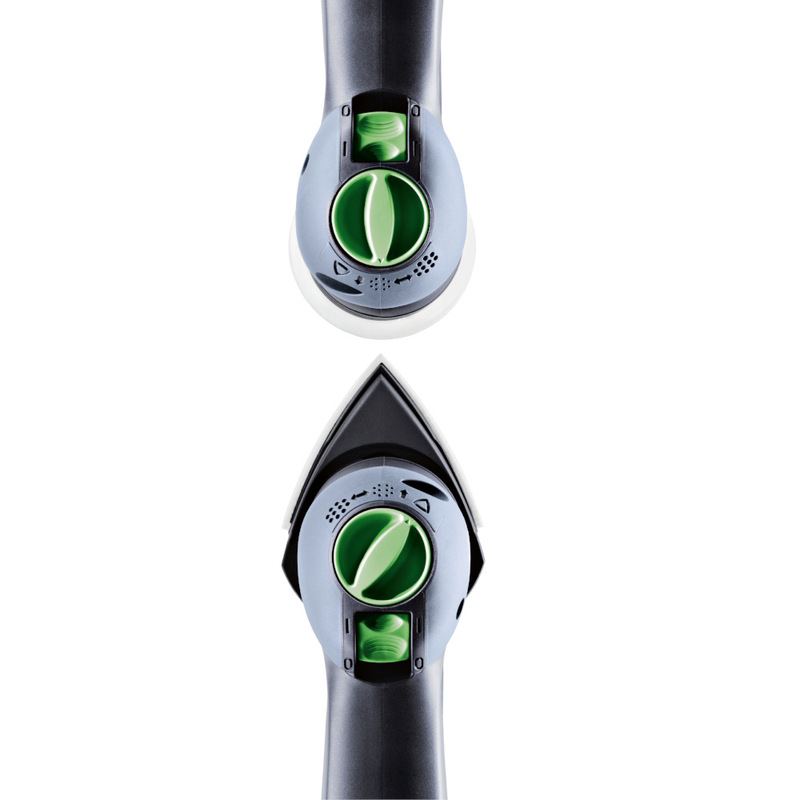 Well-balanced, vibration-free. 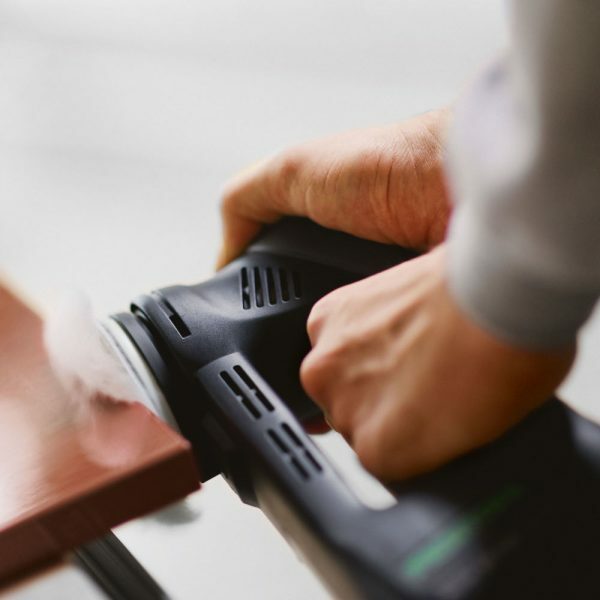 It’s like a Zen sanding experience. 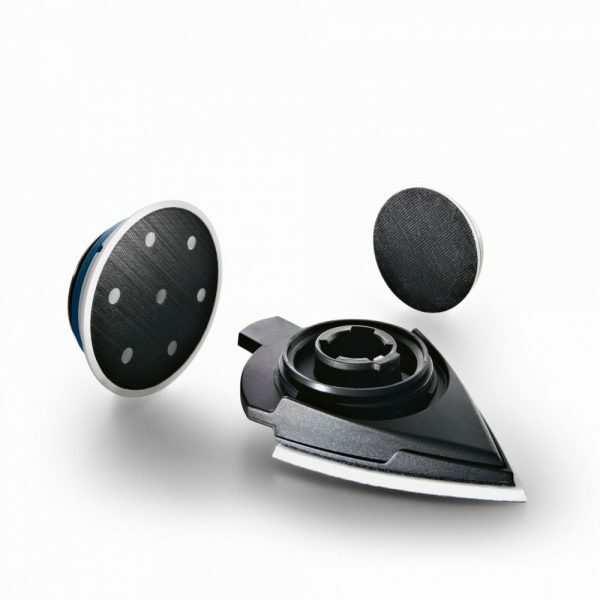 Equip your Rotex with one of the many polishing pads, sponges, felts or sheepskin and you’re ready to buff your finish to a gleaming luster. 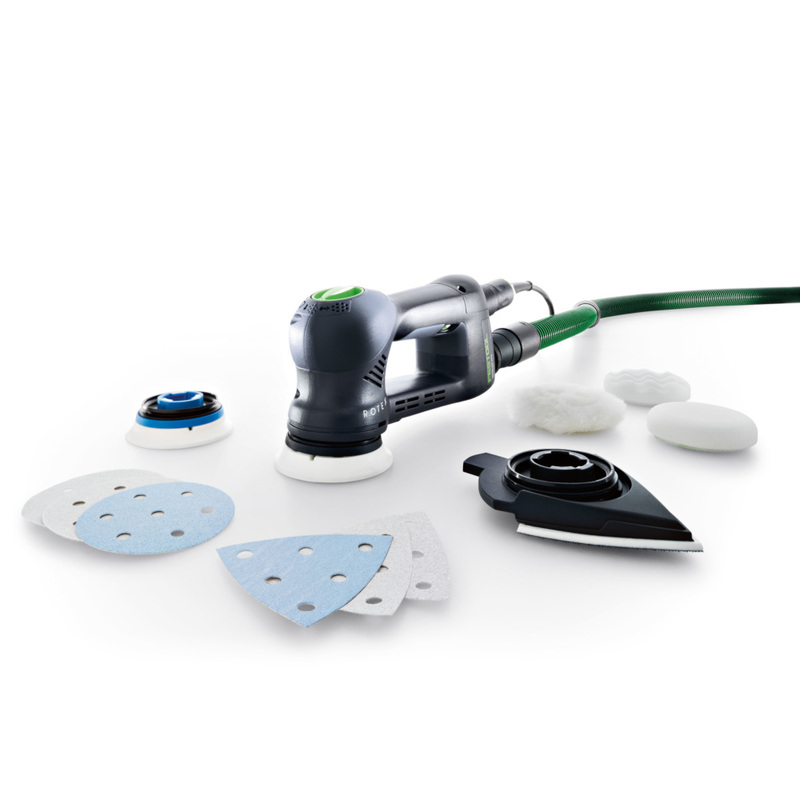 Use the variable speed setting to dial in the perfect polishing speed for more delicate finishes.